KALAMAZOO COUNTY, Mich. - Deputies in Kalamazoo County are looking for the three people who robbed a party store Sunday. 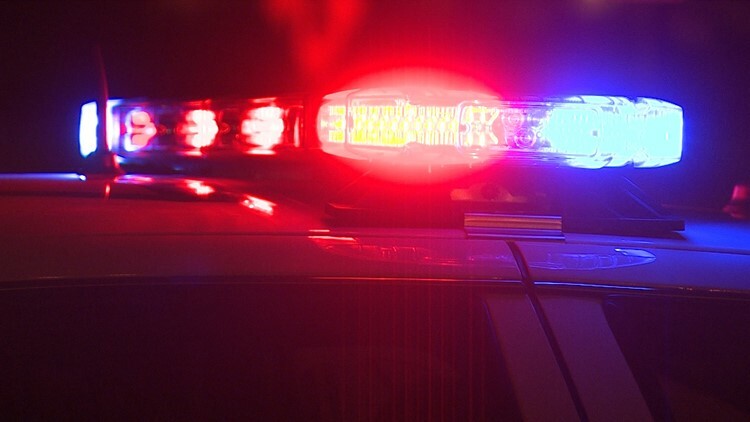 According to a release from the Kalamazoo County Sheriff's Office, it happened around 9:30 p.m. at the Gourdneck Lake Market, located at 11000 Portage Road. Investigators say three subjects entered into the store and robbed the clerk at gun point. They left with an unknown amount of money. The Kalamazoo County Sheriff's Office then responded to the Village of Mendon in St. Joseph County to assist with an armed robbery of the Marathan Gas Station. Four subjects were taken into custody. The two robberies may be connected, but both are still under investigation.